I find that sticking to an exercise routine is easier when you have fun, fashionable activewear to keep you motivated. 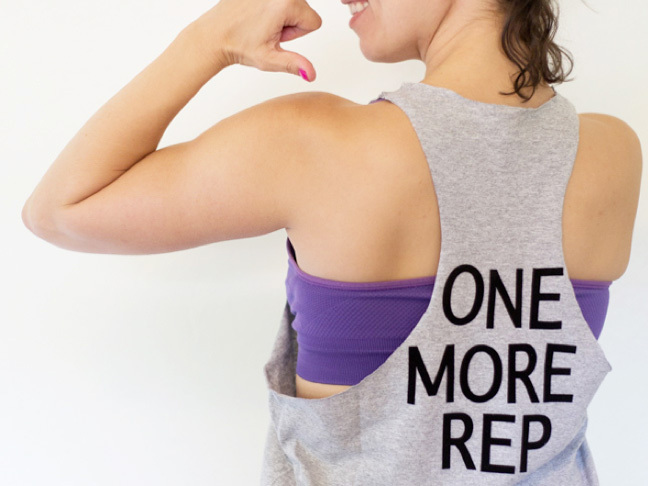 Take your favorite quote, an old shirt, and whip up some adorable new workout tees. Because, carbs. Instead of walking around in a look that says I've Given Up, I prefer a look that says I'm Busy...But Still Stylin'! 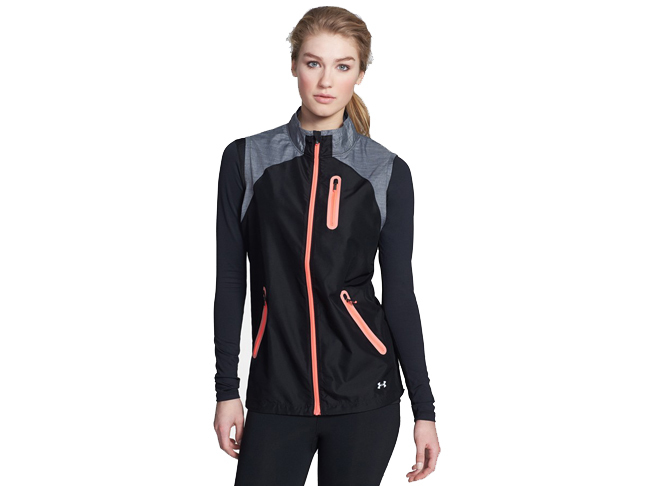 From sports bras to tank tops, this gear's got useful spaces for your on-the-go essentials. 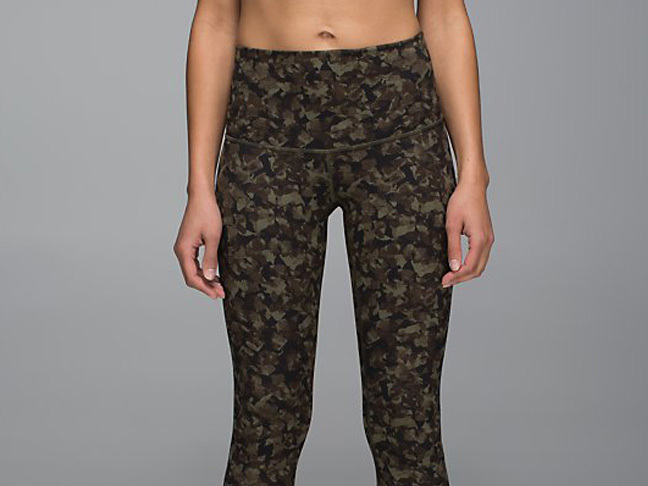 These workout outfits create the ultimate comfort for you to bust a move in. Jumpstart your motivation to get fit in the New Year with our favorite outfits and gear for the gym!